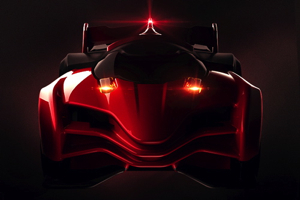 San Francisco based Anki Company has presented Anki Drive Racing game. The Toy drives the car itself. The sensors in the cars send out data to the ipad. The players can control through the ipad the speed and the position of the toy car. Each car is equipped with optical sensors, wireless chips, motors, and artificial intelligence software, designed to analyze thousands of actions every second. This is a very powerful motorcycle. It has power of 160 HP. 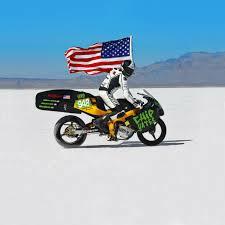 Just in 3 seconds the bike can pick up speed 0 to 60 KMPH and drive at top speed of 240 KMPH. The bike is driven by electrical power with touch control screen. It causes no environment damage-no noise and no smoke. There will be no traditional mechanical parts like piston, crank,clutch, and no chaffing mechanical parts. The bike can be charged any where at a electric charge station or at home. Chip Yates is a highly dynamic and proven leader who has become recognized worldwide as an electric vehicle pioneer and green technology innovator. 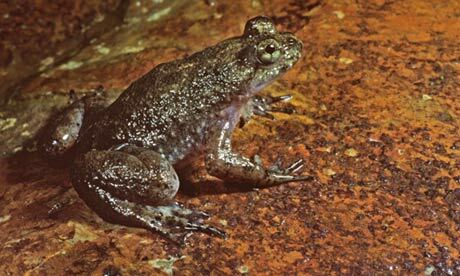 Scientists of New Castle University, Australia have resurrected from the embryo of frog extinct since 1983. This was done through the sample of frozen tissues of the Frog. This frog gives birth of its kind through the mouth. The male of frog species Gastric brooding fertilizes the eggs outside the body. The female swallows the eggs After keeping some time the female gives birth to the new born through mouth. This research gives hope of reviving other extinct species of animals.